MOXIE GIRLS FIGHT BACK! Vivian Carter is fed up. Fed up with an administration at her high school that thinks the football team can do no wrong. Fed up with sexist dress codes, hallway harassment, and gross comments from guys during class. But most of all, Viv Carter is fed up with always following the rules. 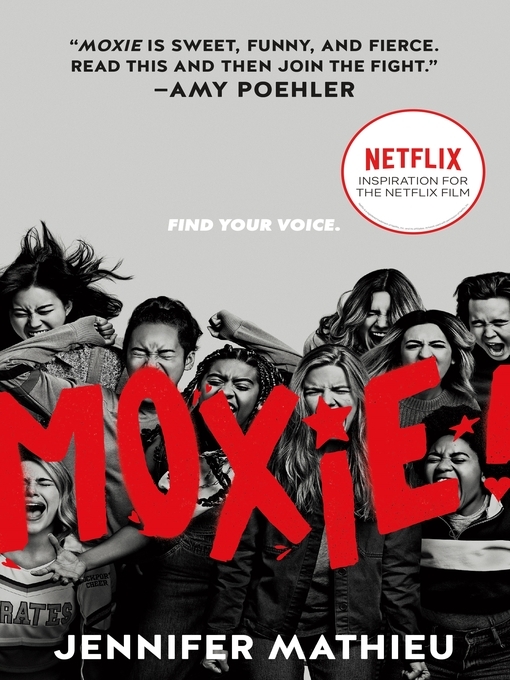 Moxie is set to begin production at Netflix, with Amy Poehler set to direct the Tamara Chestna-scripted adaptation.